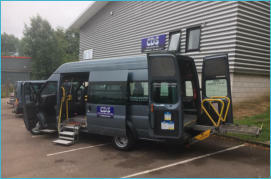 We invest regularly in our vehicles so that we can provide our customers with a safe and reliable service. We are constantly striving to improve and upgrade our vehicles and as a result we have a wide variety on offer and whether you are travelling for business or leisure, we can cater for your requirements. Some of our Facebook Reviews: "Fab service. Great staff, polite & well mannered and all putting their customers first..." "First rate Service, prompt and polite. would recommend." "We hired CDS Taxis to take us to our wedding in September... They were absolutely brilliant, very helpful and professional, can't praise them enough for their professionalism on the day. 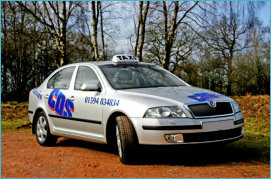 Don't use taxis very often, but will always use CDS in the future when we need one." A popular choice, the comfortable saloon car which can accommodate upto 4 passengers and their luggage. Can comfortably carry up to 8/16 passengers, ideal for large groups with excess luggage. 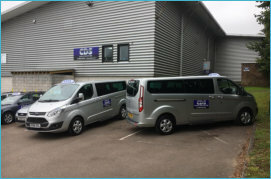 We invest regularly in our vehicles so that we can provide our customers with a safe and reliable service. 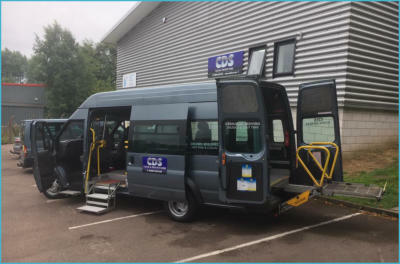 Can comfortably carry 4 passengers with upto 4 wheelchairs on-board at any one time.